▶ wow this looks & sounds beautiful! 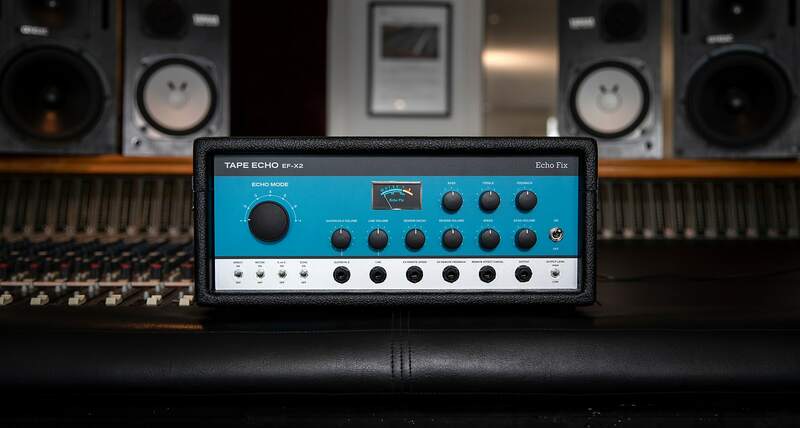 I’d be buying this immediately if I didnt already own eight different tape echos! and the weird SS100 Echo Chamber which uses 8 track cartridges!